Welcome to the Belmont! 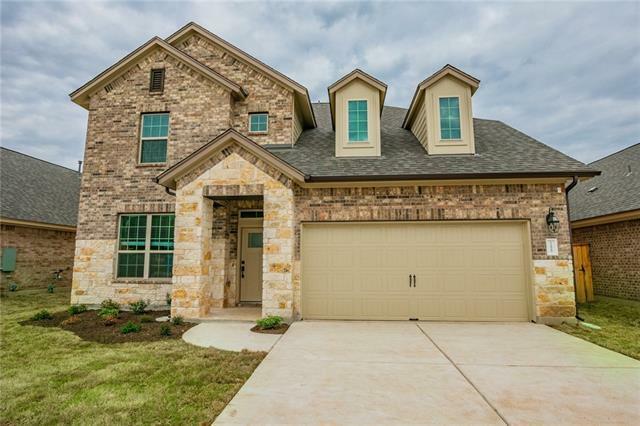 A spacious 2 story 2779 sqft home. Your gourmet kitchen includes all SS appliances, granite countertops, 42in cabinets, can lights and a tile backsplash. This is open to your family room with a cozy fireplace. The master suite includes a walk in shower and separate soaker tub, and a bay window overlooking your spacious backyard. On the 2nd level you will find the 3 secondary bedrooms, 2 full baths and game room.